Games are region-free. It’s that simple! The hardware is a whole thing. 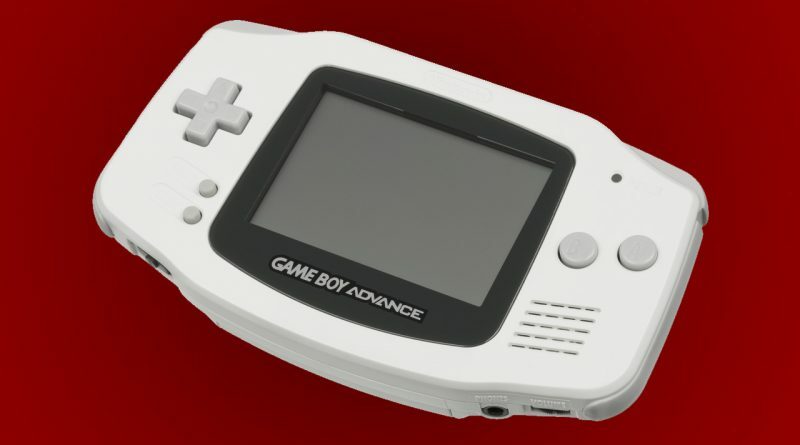 This is less about importing and more about heading back into the GBA years later, but which device is the “best” to play something on is largely subjective. Generally, we’d suggest something with a backlight, like a late-model SP, a Micro or an earlier DS, but just find something you like. Fan translations exist. 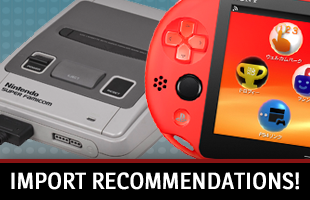 This list of recommendations is going to focus on those games you can just import and throw in your system without issues, but that community has been doing work, some of it very good. Have you played Dragon Quest Heroes: Rocket Slime? (We feel like we ask this one a lot.) That was the second entry in a series that started with this game: a top-down Zelda-like adventure starring a stretchy Slime. The second added the tank battle elements that make collecting all the items and helpers more meaningful, but there’s definitely still a lot of fun in the original. F-Zero fans have been denied a new entry for a long time, not making an appearance since the second GBA game, GP Legend. Except… there was a third GBA game! It may not scratch the itch of players wanting more like the GameCube release, but fans of the classic, Mode 7-style tracks should dive into this one. While it’s less of a must-play than it was before Rhythm Heaven Megamix brought a lot of its great games to the West on 3DS, this original rhythm-based minigame collection still has a lot of charm and is best experienced in its cool pixel art and nostalgic GBA sound. The wonderful bit Generations series has a lot of gems, but the most special one in the bunch is Soundvoyager, a game designed to be played with only audio. There are visuals that disappear quickly to give you an idea of what’s going on, but it’s an interesting exercise that is unlike anything else in your collection. While it’s not particularly special, Coloris is definitely good, and the color-based puzzle game is one in the series that didn’t see a revival in the actually-localized Art Style line. It’s also the opposite of playable without sight; colorblind players may be out of luck, too, as part of the increasing difficulty is discerning between more similar shades to match. But it’s a ton of fun if you can play it. The five-game Starfy series ended with the actually-localized DS entry, but the first four are just as worth playing! 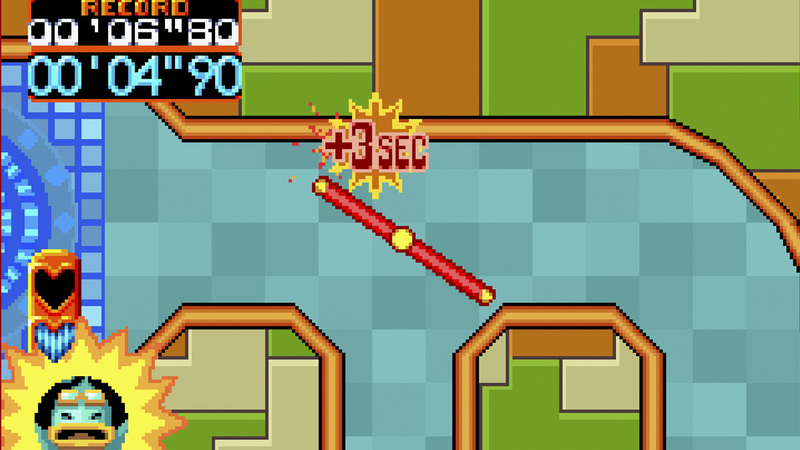 3 is the GBA’s finest, with creative puzzle levels and fun sequences both in and out of the water. You’ll do it! You’re doing it! 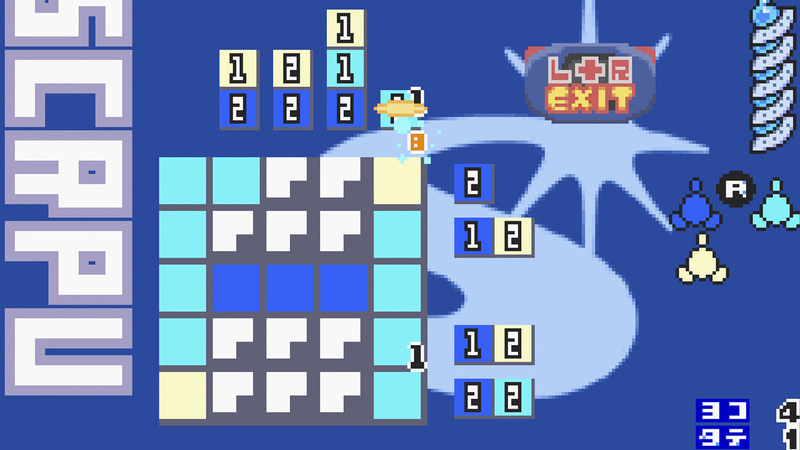 With all the quirk and color of 2000-era games like Space Channel 5 and Puyo Puyo Fever, Hatena Satena brings that feel to… Picross, basically? Or, well, Illust Logic, we suppose, because that’s what developer Hudson Soft’s nonogram releases are called. The formula isn’t quite the same, as it uses different number schemes and a bunch of colors, but it’ll scratch much the same itch. It’s another rare release, so grab it if you see it. This obscure release takes the stylish action of games like Devil May Cry and tries to fit it into the mold of a side-scrolling platform shooter like Mega Man. There are sweet flips and slow-motion jumps, but mostly you’ll be running and gunning through some colorful, charming levels. A warning: players discovered this one and embraced it well after the fact, so it’s both hard to find and expensive when you do. Koro Koro Puzzle Happy Panechu! How happy are these puzzle pieces to be matched? So happy! 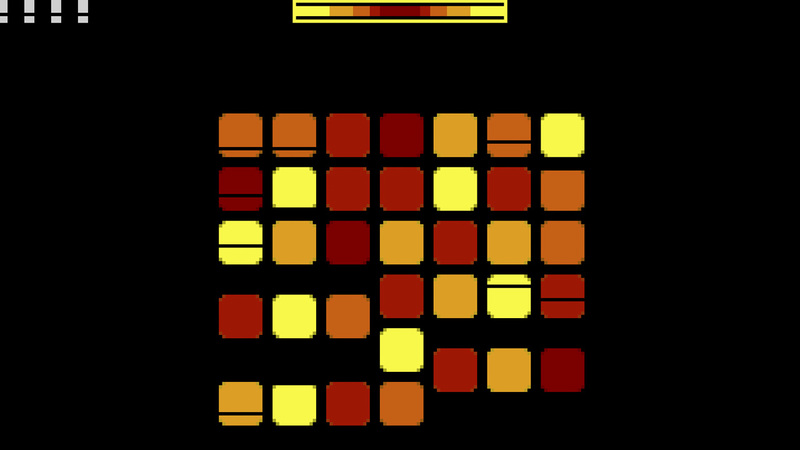 This tilt-based game doesn’t have a lot of prominence (maybe because, well, it can’t be properly emulated), but it’s a cool puzzle game about moving pieces around static obstacles to reposition them into contiguous groups. This original first-party GBA tilt game from Nintendo, it probably made games like WarioWare Twisted and Yoshi Topsy Turvy possible. It’s also a lot of fun and released early in the system’s life! Why didn’t we get this one, Nintendo? We have no explanation. The Operation-inspired rotating action-puzzle series that definitely inspired Roundabout is a ton of fun, and this first game got an English translation for Europe! It’s import-friendly if a Japanese cartridge is easier to find, too. 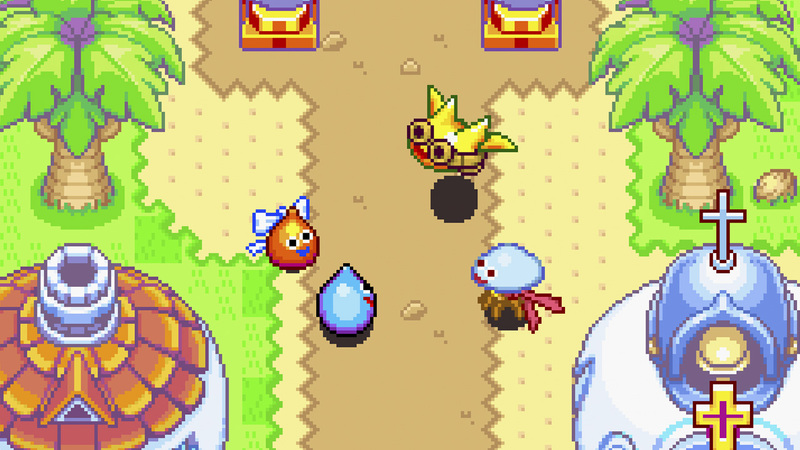 Also check out Kururin Paradise (GBA) and Kururin Squash! 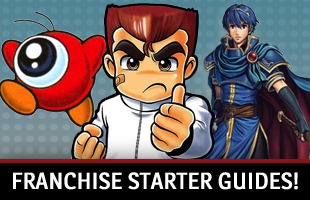 (GCN) if you end up liking it. GBA launch title and portable real-time strategy game Napoleon is… weird! And it was localized for Europe. In, um, only French! But in case that’s an option for you, it’s a fun adventure to check out. This one isn’t even Japanese! 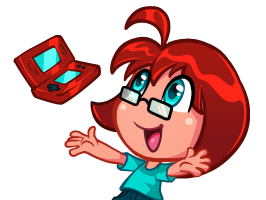 We make the rules of our site and we can break them when we feel it’s helpful, and telling you about this cool soccer-based platformer is definitely helpful. From charming developer Denki, it looks a lot like Yoshi’s Island and plays like no other platform game due to its reliance on kicking and retrieving a ball.